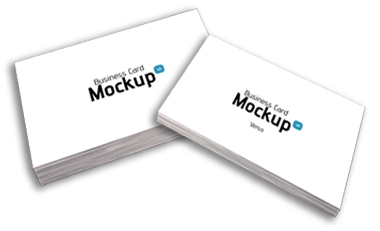 A business card is the smallest tool in your sales and marketing toolkit, and the hardest working one as well! In a space no bigger than 2" x 3.5" this little billboard needs to spell out who you are, what you do, who you work for, where your office is located and how to contact you—and make a good first impression. We will apply design and print expertise plus personal attention to make sure you get exactly what you need, quickly and efficiently! The best value and the most cost effective option or the quickest turnaround. Smooth to the touch and will complement any design. 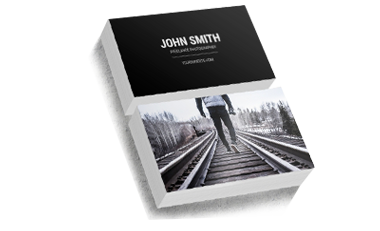 High gloss coating thicker Cards. 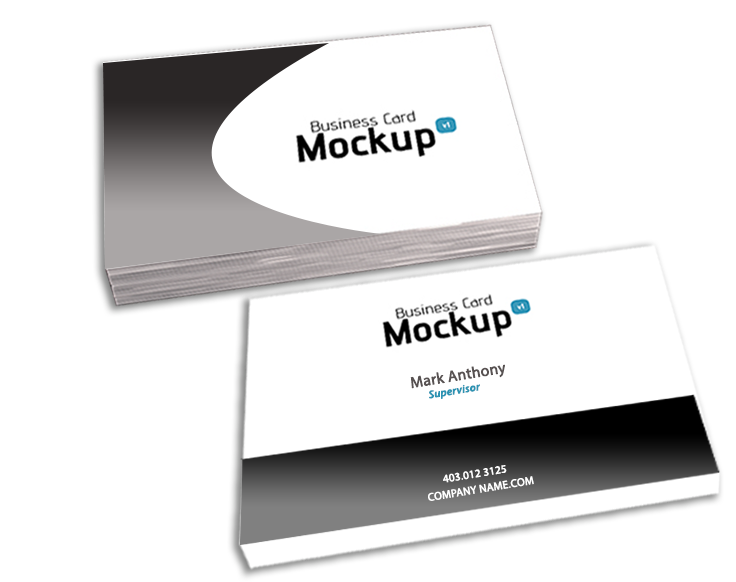 Our 16pt Matte / Silk Laminated Business cards offer more durability. 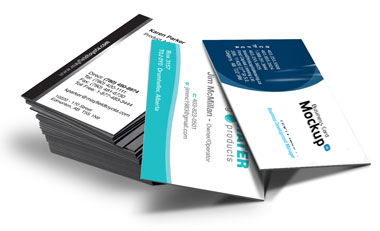 The lamination protects the surface of the card and gives the card a unique feel. 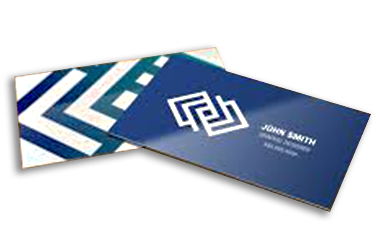 Our AQ Business Cards offer a semi-gloss finish that is not too matte and not too glossy, they are just right.